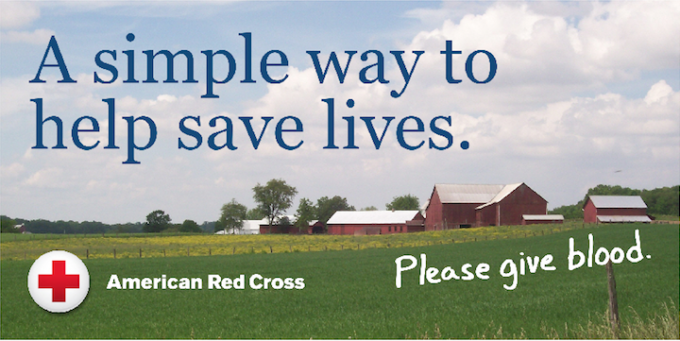 We are excited to partner with the Red Cross and offer our Fellowship Hall as the first regular blood drive site in Switzerland County (to our knowledge). We look forward to the people that we will get to meet and all the lives that will be helped through the blood that is donated. Please help us make this regular blood drive site a success by scheduling your appointment to donate. We hope to see you at our blood drives.